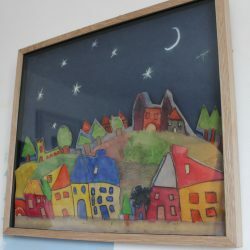 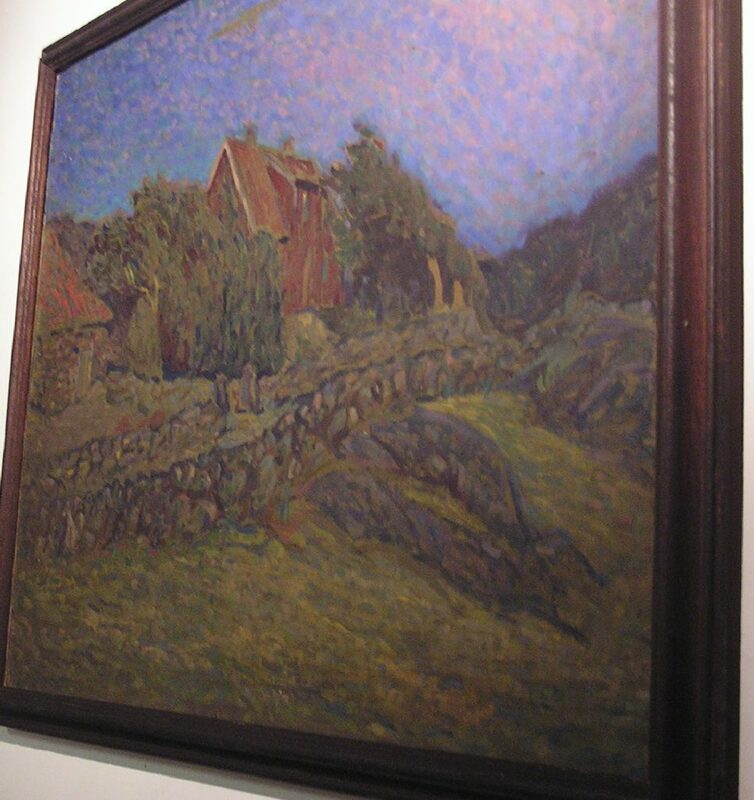 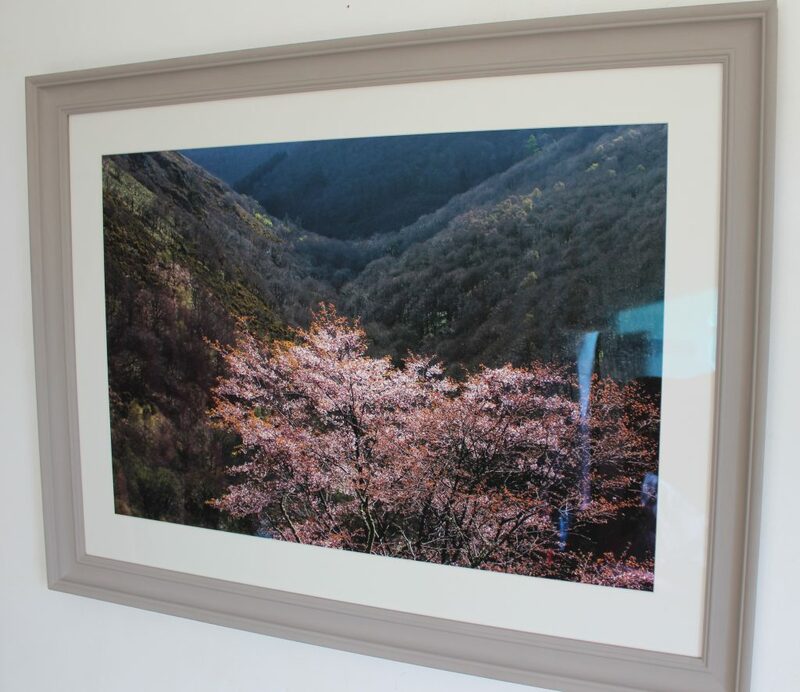 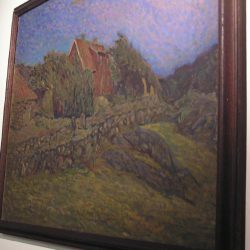 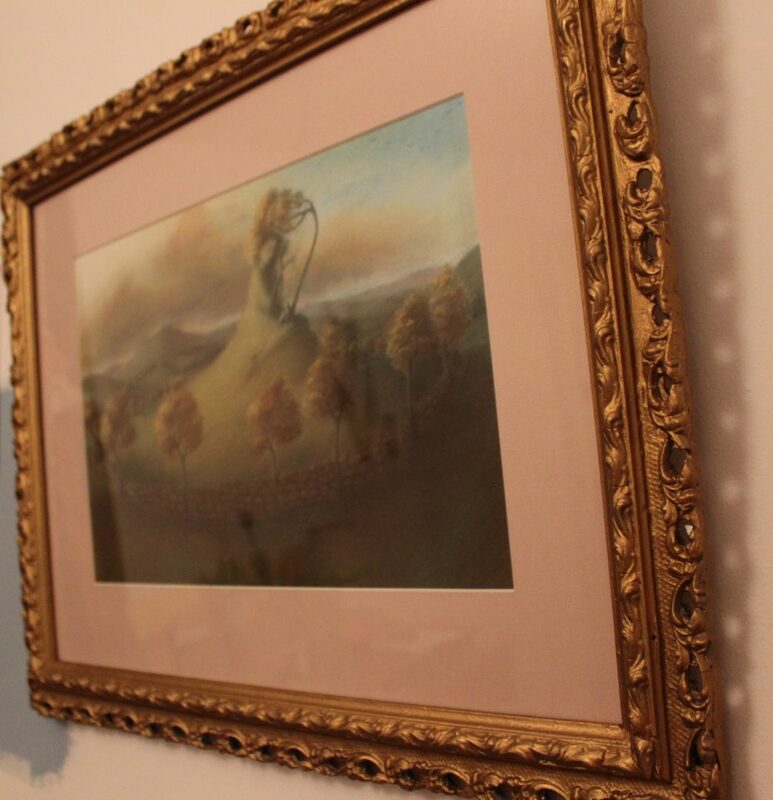 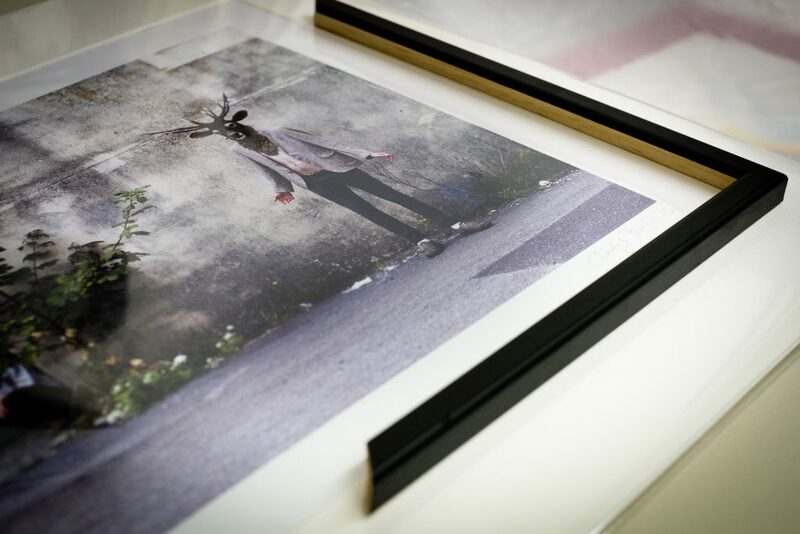 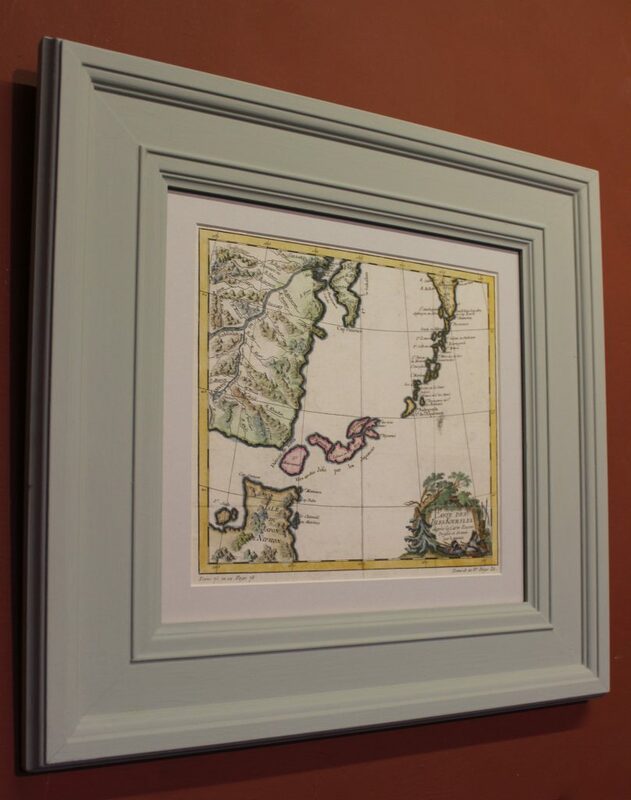 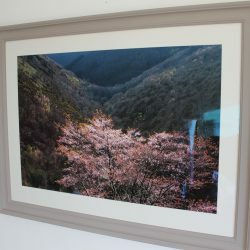 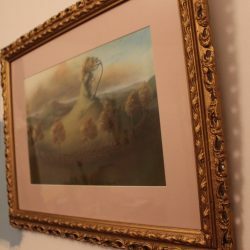 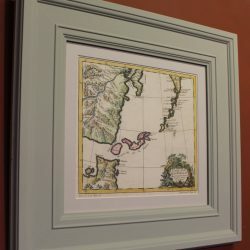 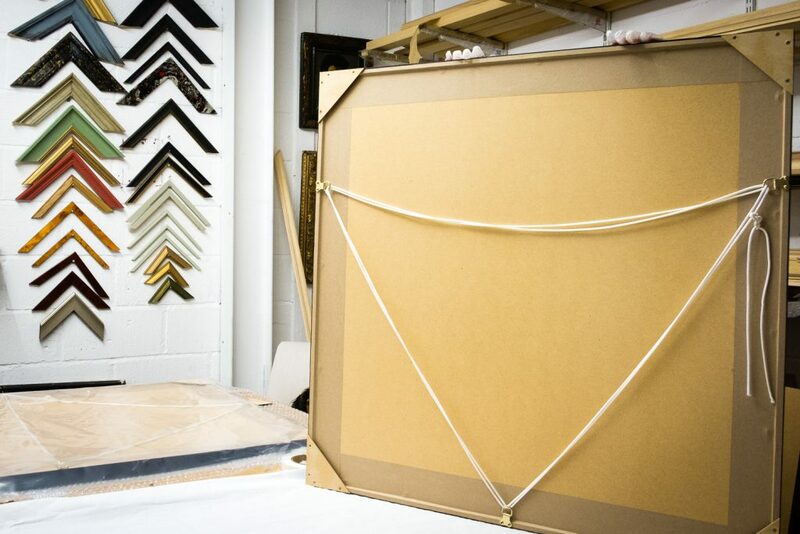 Silverhammer is a complete picture framing service based in Chagford, Dartmoor. 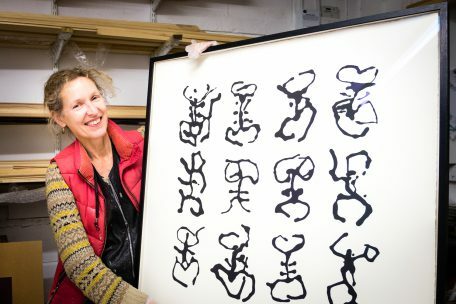 Established in 2013 by Suzy Maxwell MA (Falmouth). 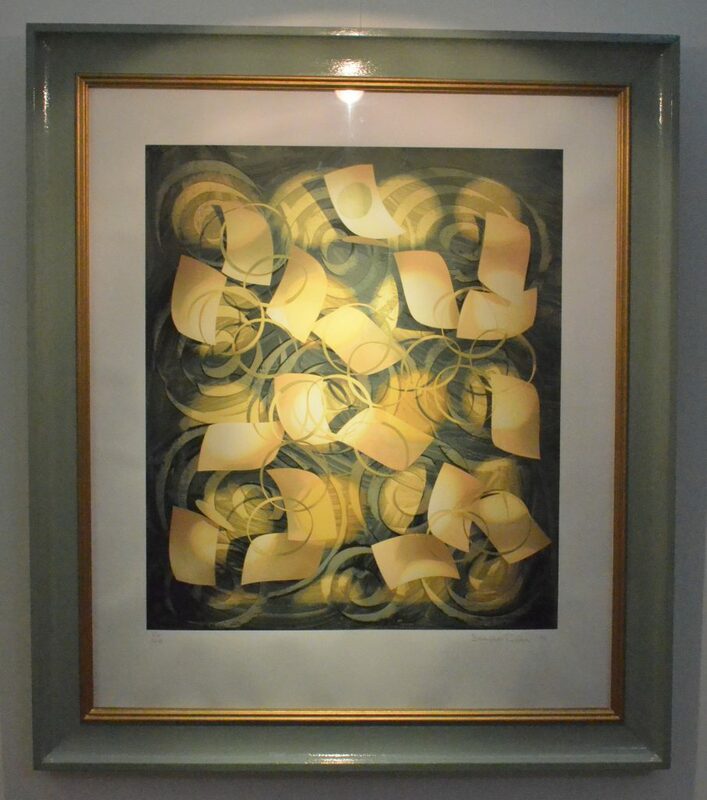 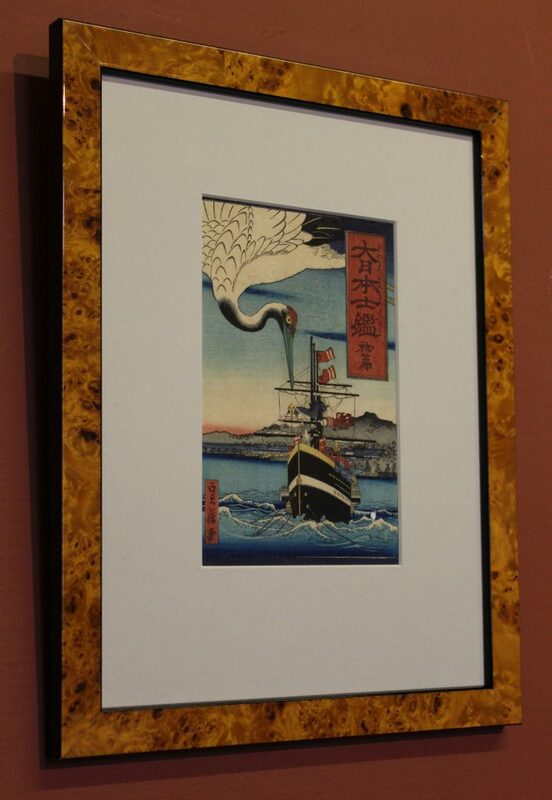 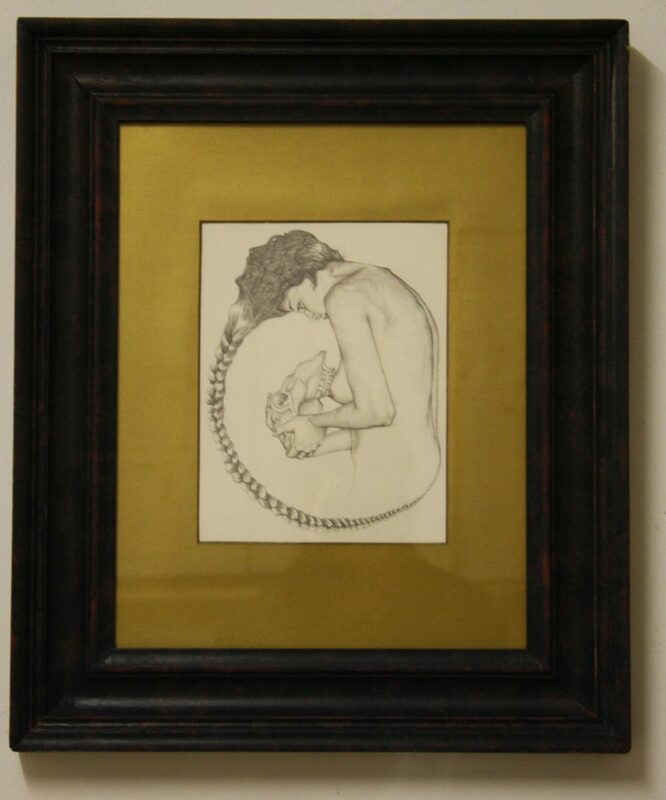 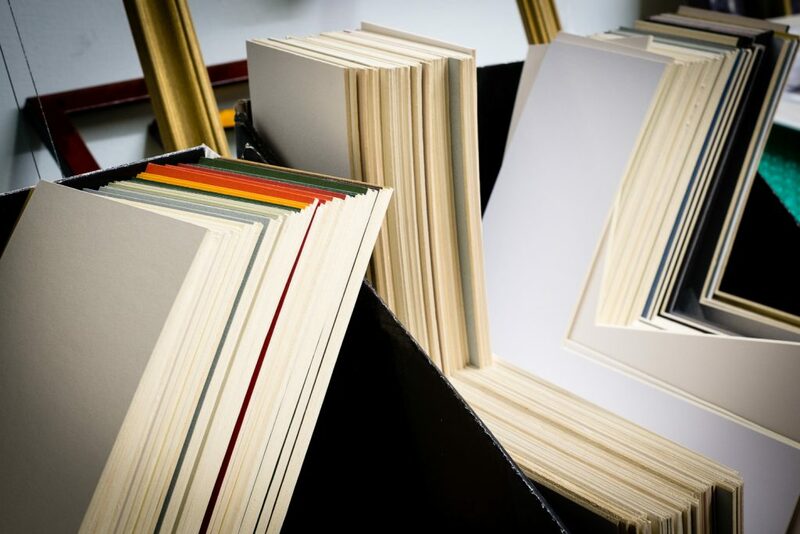 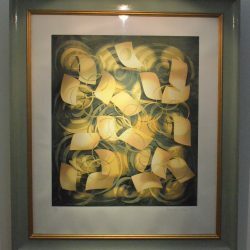 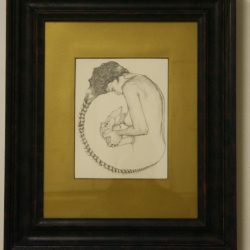 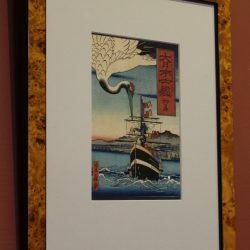 All aspects of picture framing are undertaken and all work meets the standards of the Fine Art Trade Guild.